Pinnacle Construction Company is contracted, along with Creative Electrical Contractors, to construct a multi-family apartment complex in Charlottesville, VA.
EDC has partnered with Creative Electrical on another theater project located in Silver Spring, Maryland. CEC has been contracted by Pinnacle Construction for the complete electrical installation for a new senior living facility. CEC is partnering once again with English Construction Company for an exciting new addition to the Farmville, Virginia beverage scene. Renovations to a two-story office building for retail and residential use, with the Longwood University Bookstore on the first floor and four (4) apartment spaces on the second. In partnership with English Construction, CEC is assisting with the transformation of a historic tobacco warehouse into an eighteen (18) unit apartment building. This project consists of 6 apartment buildings, with a total of 114 units offering 1-3 bedroom apartments. Creative Electrical Contractors installed additional sidewalk lighting along High Street for better illumination for the University. 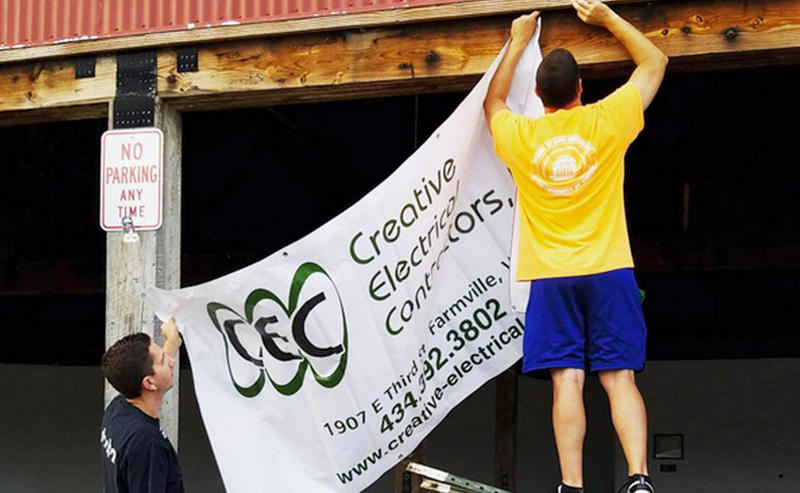 Creative Electrical Contractors, Inc. is an industrial and commercial electrical contractor also specializing in service to the institutional world. 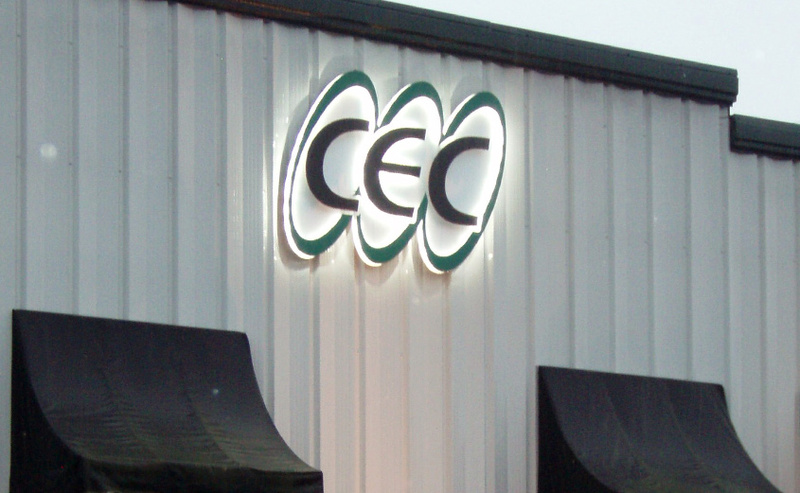 CEC is licensed in Virginia, North Carolina, and Maryland. When you choose CEC, be assured that from our first acquaintance to our last piece of correspondence, you will always be satisfied with our performance. We are looking to hire experienced Electricians, Electrical Helpers, and Project Administrators. Contact us today! 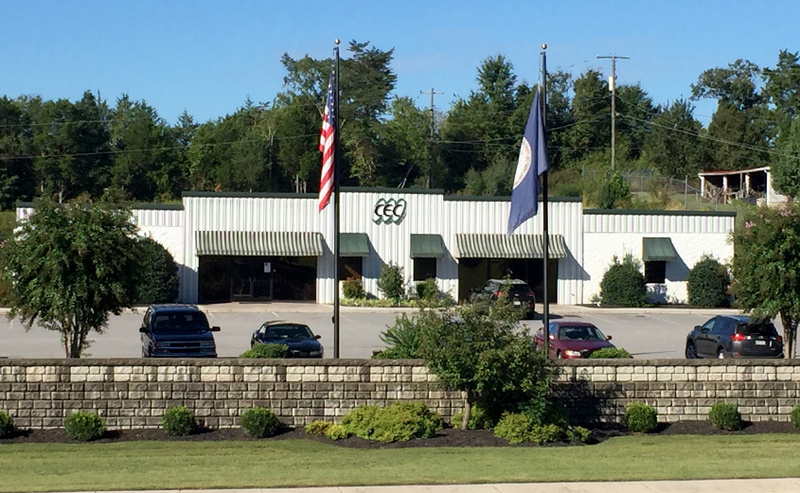 CEC is proud to fly our American Flag daily. 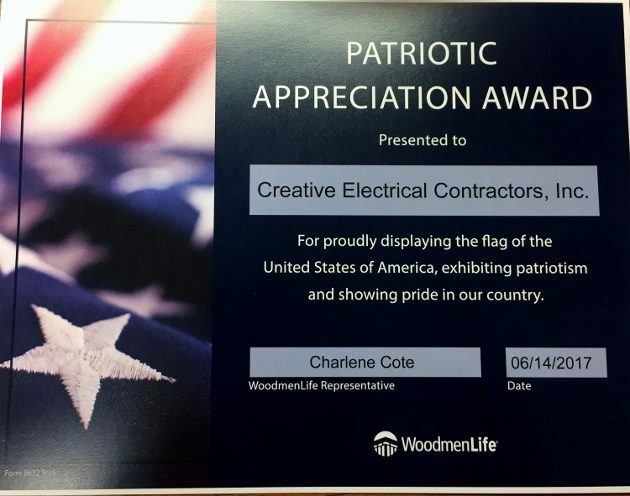 On Wednesday, June 14, 2017 (Flag Day), CEC was awarded a Patriotic Appreciation Award from Woodmen Life to recognize our commitment. 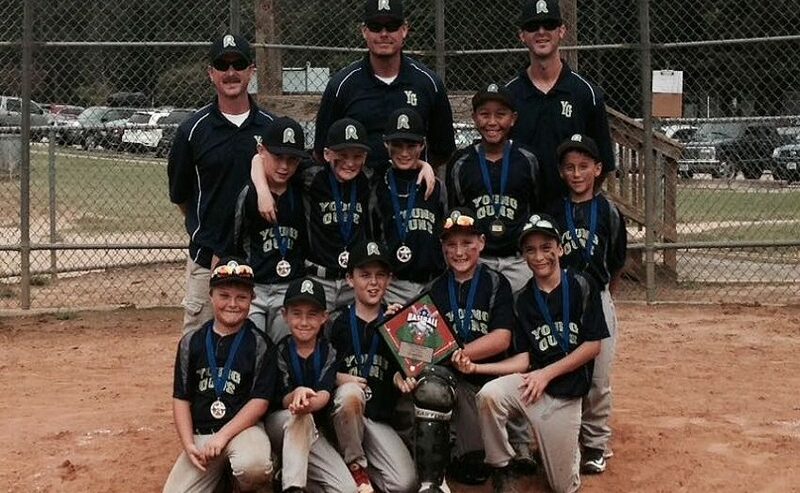 CEC is proud to sponsor the RBA Young Guns Travel Baseball Team for the 2016 season. We recently partnered with Joe Giles Signs to create and install our company logo on our building. 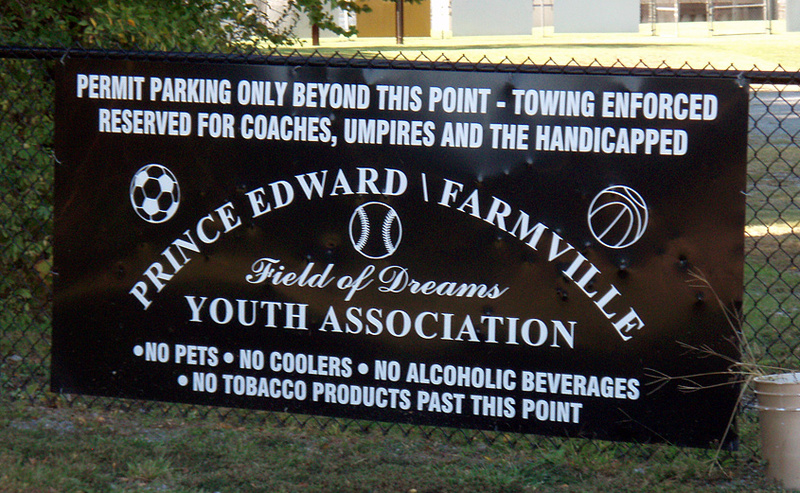 CEC continues to sponsor many local events including the Farmville Jaycees First Fridays. 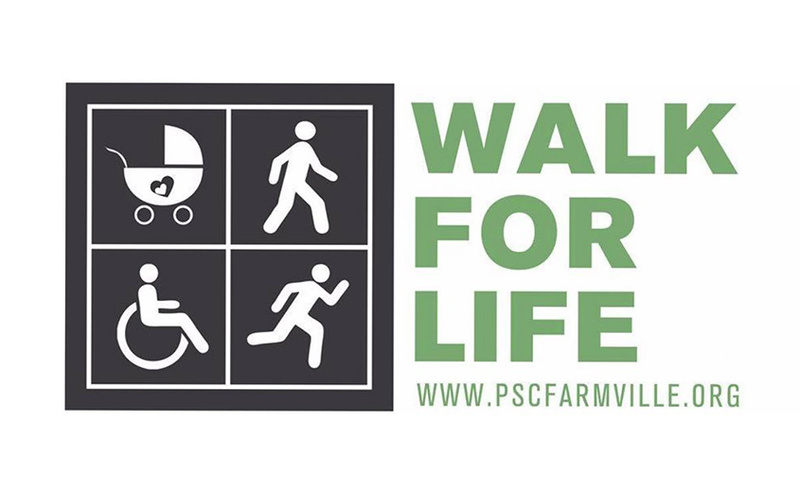 We helped design and execute the "Field of Dreams" complex here in Farmville, VA.
We will be sponsoring the Pregnancy Support Center of Southside Virginia's Annual Walk for Life.